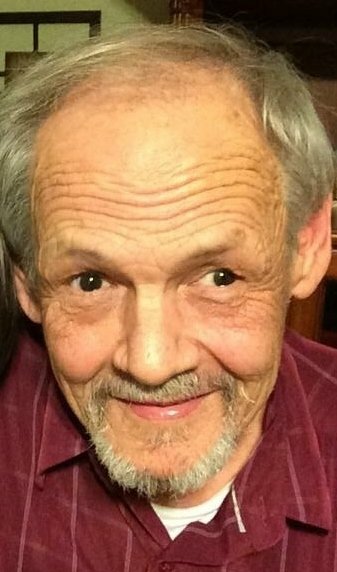 James “Jim” Allan Archer, 69, of Horn Lake, MS passed away peacefully surrounded by family on April 30, 2017 in Southaven, MS. He was the loving husband of Deborah Archer for 35 years. Jim was born September 24, 1947 in Memphis, Tennessee. He wasunited in holy matrimony to Deborah Faye Wallace on July 6, 1984. He had a career as a master electrician. He was a generous and witty individual who loved his family and who was passionate about his family and his dogs. He loved watching old Western movies and any Memphis team win at sports. He was known for his contagious smile and laughter. He was loved dearly by his family and will be truly missed. Jim is survived by his wife, Debbie; his three children, Craig Archer (April Yewell), Michelle Archer, and Jeremy Archer; two grandchildren, Abigail and Andrew; his siblings, Sandy LaFevers and Mark (Julie) Allison; aunt, Emily Drape; four nephews; two nieces; and his dogs, Millie, Lela, and Abigail. He is preceded in death by his mother, Gwen Allison; father, Henry Newton Archer; grandparents, Charles and Rosaline McCoy; and great-grandparents, Matt and Mattie McCoy. The celebration of Jim’s life is scheduled for Friday May 5, 2017 from 4:00pm – 6:00pm at Twin Oaks Memorial Gardens and Funeral Home in Southaven, MS with a reception following the services. In lieu of flowers, please direct contributions to a Memorial Fund at Community Bank toward the Archer Account. shared, miss me but let me go. My Prayers and Thoughts are with all of You!